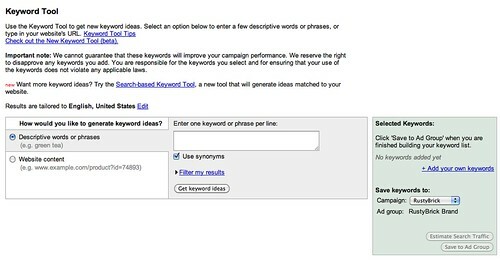 Google is apparently testing a new AdWords keyword Tool. 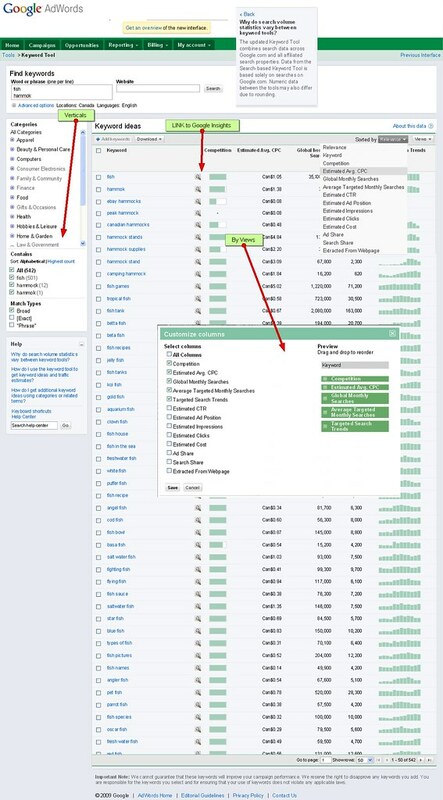 You have to be logged into your AdWords account and click on the keyword tool feature to see it. Then when you get there, you will see the old keyword tool with a link to the beta tool. You can click on the image to zoom into a larger version (it goes to click and click on "all sizes" above the image).